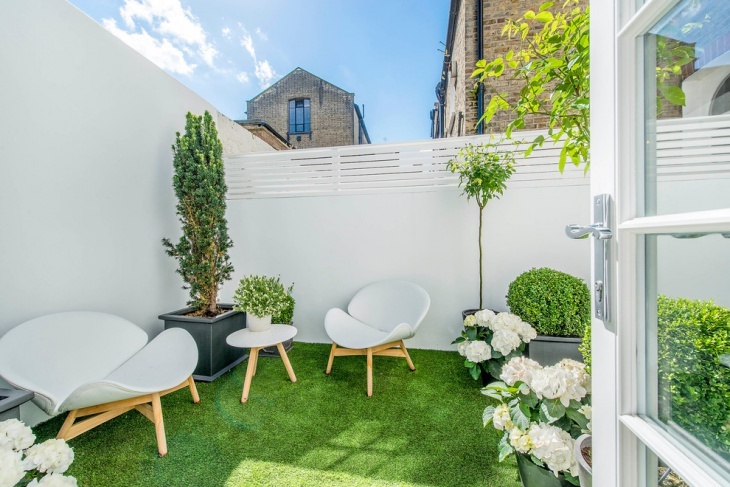 Is your garden area small on space? Well, it will take a little planning to make your tiny backyard into a great space to escape into. 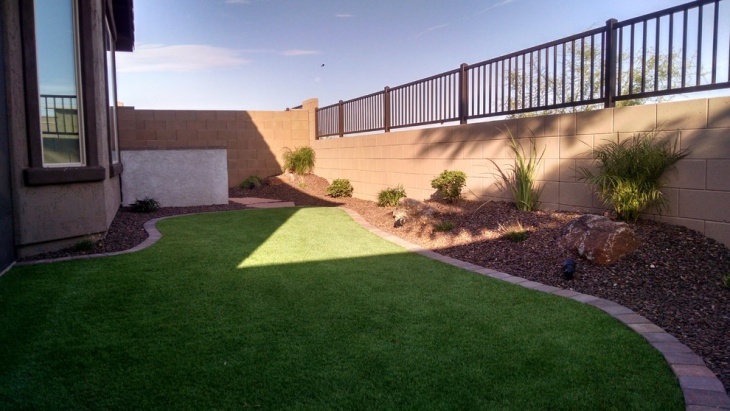 Often achieving the illusion of a sprawling green lawn, it is the choice of fencing, the landscaping, the row of flowering plants and other things that can create a complete change in the look of the space. Here are some exciting ideas to take a cue from. 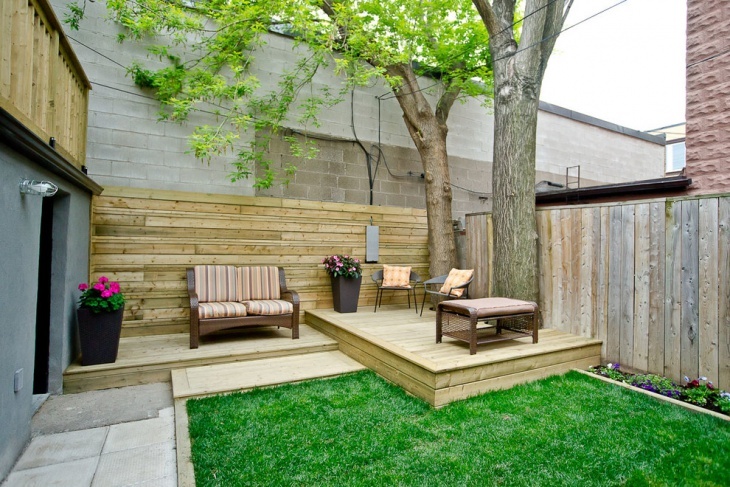 We are sure that you will find a unique way to do more with your small backyard space. 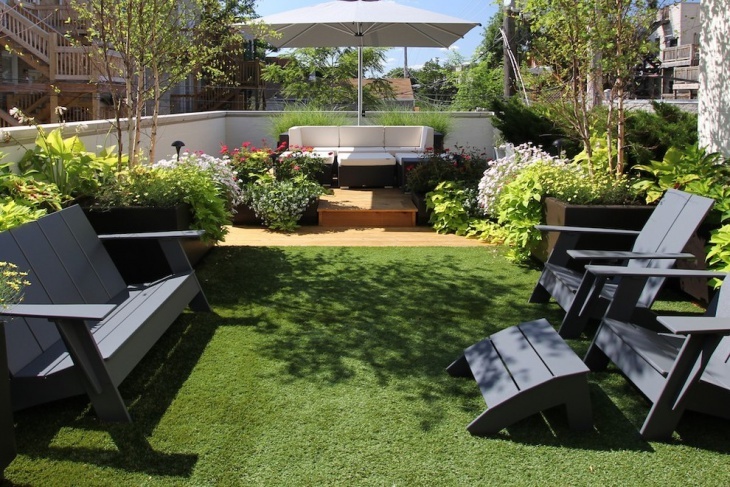 For a small garden space, it would be worthwhile to rather integrate it into the building premises. This example shows how a big glass window offers a full view of your garden space and creates the illusion of a bigger wilderness! 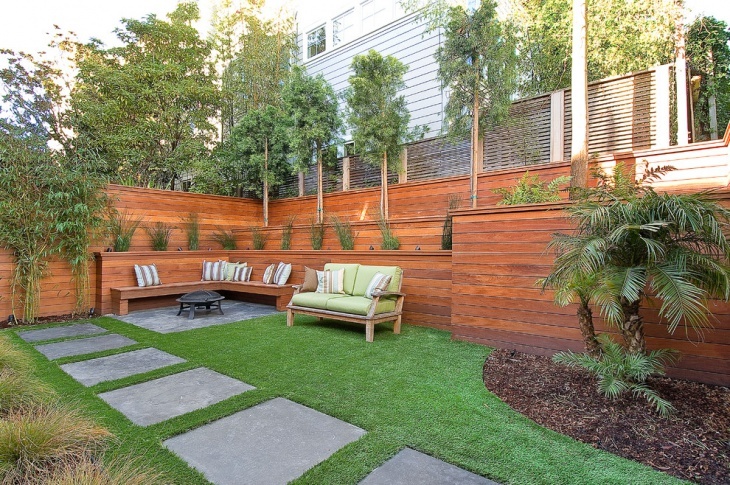 Using small seating and a patterned plantation, you can add to the finesse of the backyard. In this case, the backyard still looks small but highly cozy. The high walls around ensure that you get your own private garden with full privacy. While you certainly cannon have a lot of plants here, this would be a perfect space to sip your weekend coffee! Depending on the space of your backyard space, you can create an interesting landscaping to put in more amount of greenery. Strategic plant platforms of the sides of the boundary walls also create a great space for placing colorful flowering plants in rows. Given the amount of outdoors space here, the homeowner has been able to interestingly establish a vibrant garden. On one side of the garden are rows of decorative plants and the rest is a green lawn for fun family picnics! 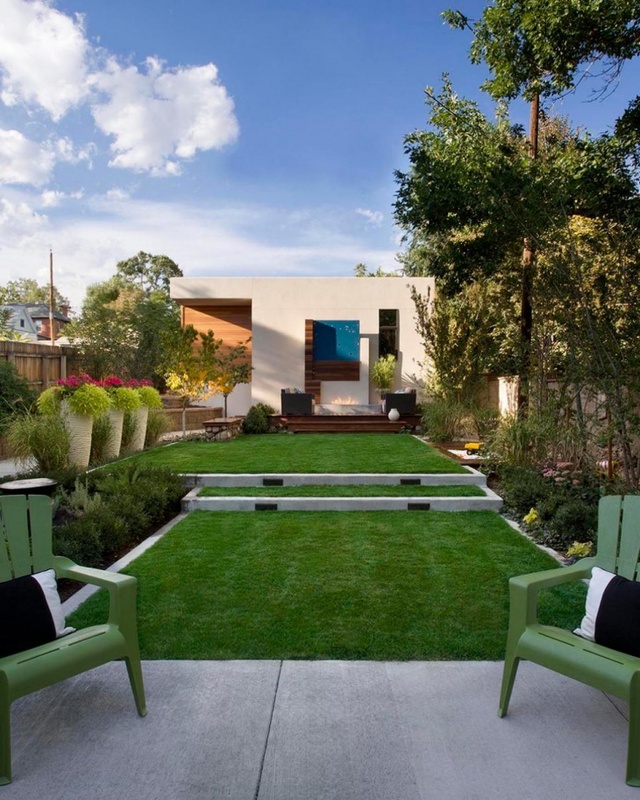 Regardless of the amount of backyard garden space you have, putting in some seats and creating a patio-like environment would be an interesting way to look at things. It does just add another dimension to the outdoor garden space but always allows more attention to be focused on it rather than the interiors. 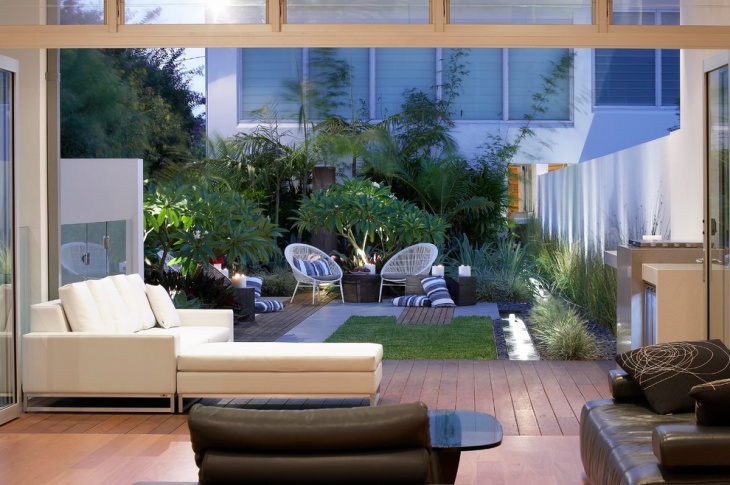 Any amount of outdoor space, when kept neat and well maintained can be an interesting ambiance. 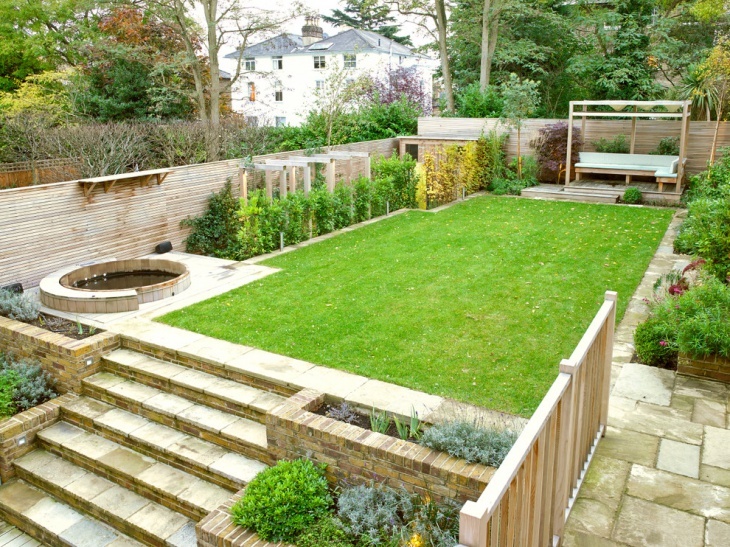 As shown in this particular example, this would be a garden that you would like to roll around with your kids and pets. Complete privacy from any prying eye, this would again be the perfect space for a romantic evening with your partner of an eventful night among a group of friends. As such, the garden, howsoever small, will create more memories than the interiors! 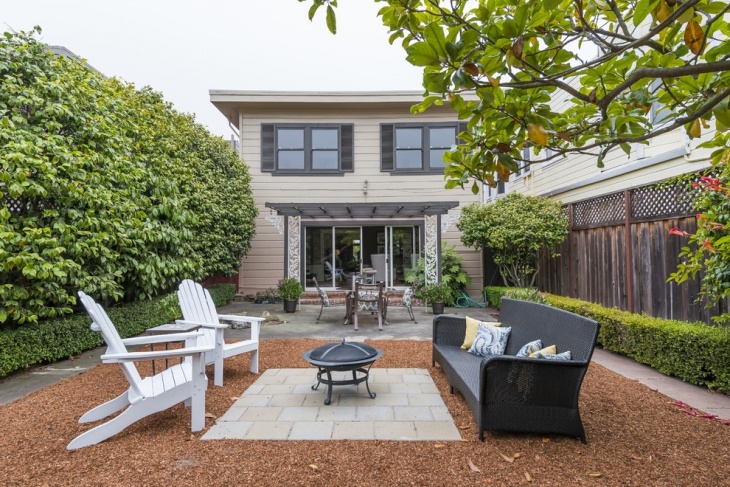 Every home deserves a grassy backyard, however, with home prices increasing and land getting scanty; it has become more than a luxury that few are able to afford. 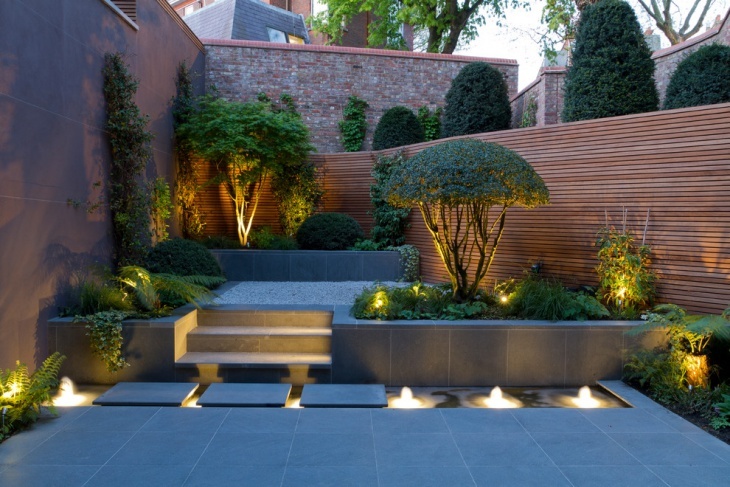 However, even with a small garden space, you can choose to create an interesting setting. Mediterranean backyards are always about the exotic. Rather than a lot of plants and creepers, you can choose a more exotic landscaping using rocks and fountains. 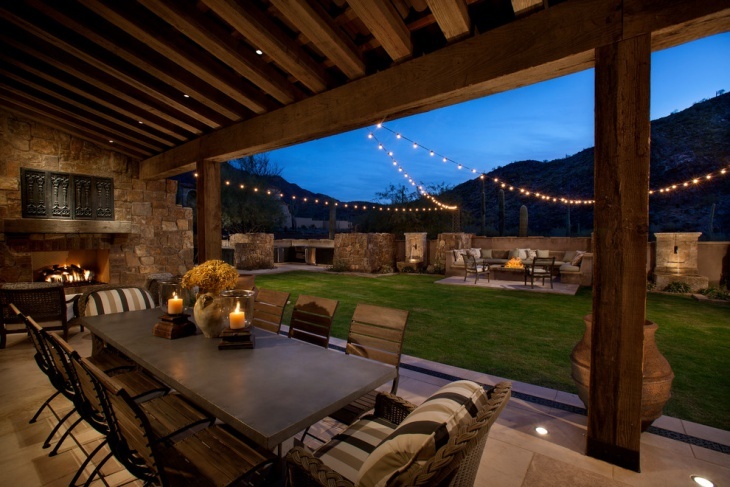 Using rustic elements allows you to bring in a lot of warmth to the outdoor space. 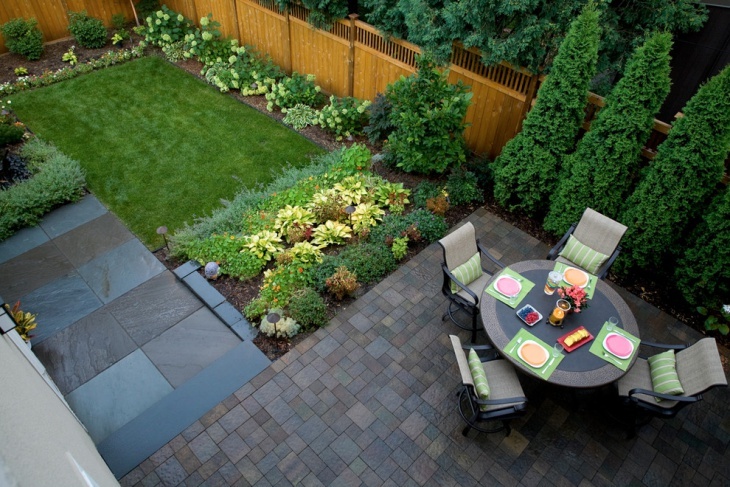 A transitional backyard is all about sticking to the elements of both the traditional and modern décor. In this case, the garden incorporates both traditionally themed space and modern furnishing elements. Overall, it’s a space that anyone would love to have around. 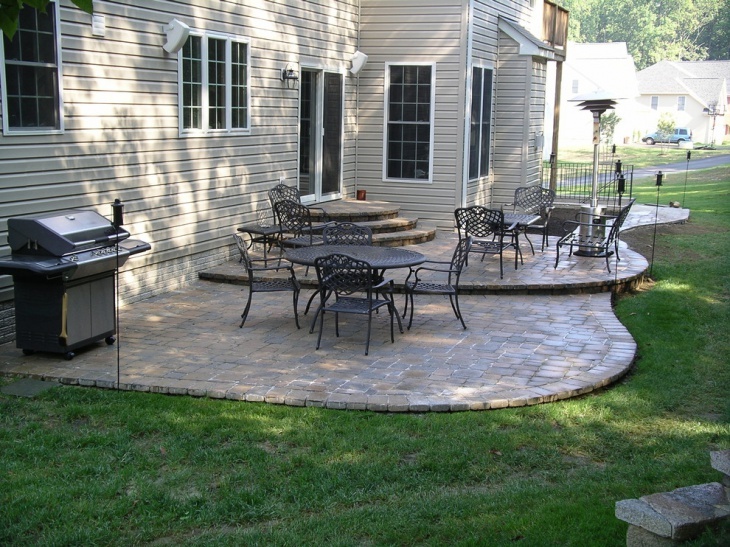 Design by : Signature Patio & Landscape Co.
Backyards, where they exist are the most loved part of the premises. Well, if you have kids and pets in the house, it can be a huge advantage at your end. 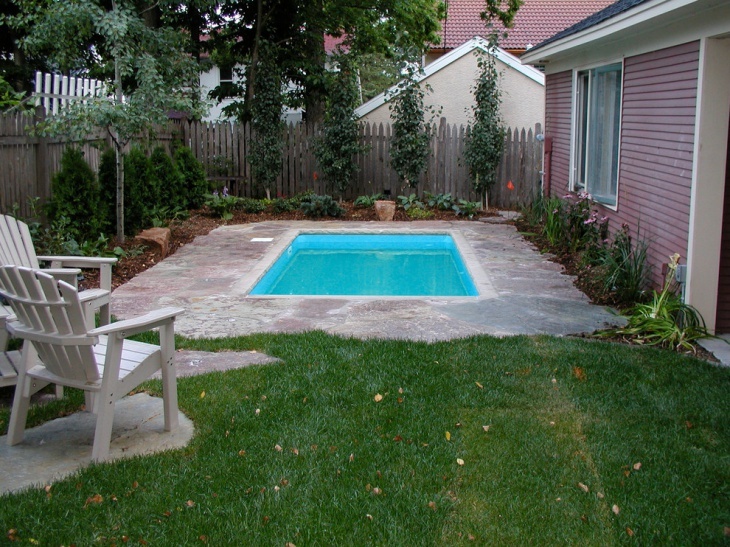 Some homeowners even go for interesting backyard pond designs and landscaping to achieve controlled wilderness!